I had my first 'epic fail' moment on the first day of our food tour. The moment I stepped out of the van, I realized that I left my DSLR camera. Ugh! What a great way to start the gastronomic event. But, I just shrugged it off. And besides, the camera of my iPhone 5 didn't fail me, at least. Ceviche (with tuna and pomelo), mini version of RBG Burgers and Fries, Seafood Sinigang in Mangosteen, Lechon Pasta, Pasta de Davao (Fettuccine in white sauce with imbao, bagaybay, and bihod), Grilled Chicken, Beef Salpicao, and Crispy Pork Belly. For desserts, we ate two cheesecakes: Durian and Mangosteen. My personal favorites were Ceviche (PROMISE, THIS DISH IS TO DIE FOR), Pasta de Davao (you'll never go wrong with a fettuccine in white sauce with seafood), Crispy Pork Belly, and their mangosteen cheesecake! And oh, their presentation reminded me of Lifestyle Network. Like any other five star hotels, my dining experience in RBG Bar and Grill was great, but what makes it exceptional are its dishes that are uniquely Davao. For merienda, we went straight to Mam Bebz Bakeshop owned by our very own burgis kuya Andrew and tried some of chocolate-y treats from Cacao de Davao. What's interesting about Cacao de Davao are their products which include roasted cacao nibs, durian-filled chocolate, and the 70% dark chocolate with organic sugar. The cacao beans are naturally grown and harvested here in Davao. And did I mention that their products are of export quality? By the way, the Hongkong Waffles of Mam Bebz plus Cacao Davao's hot chocolate drink = perfect combination. 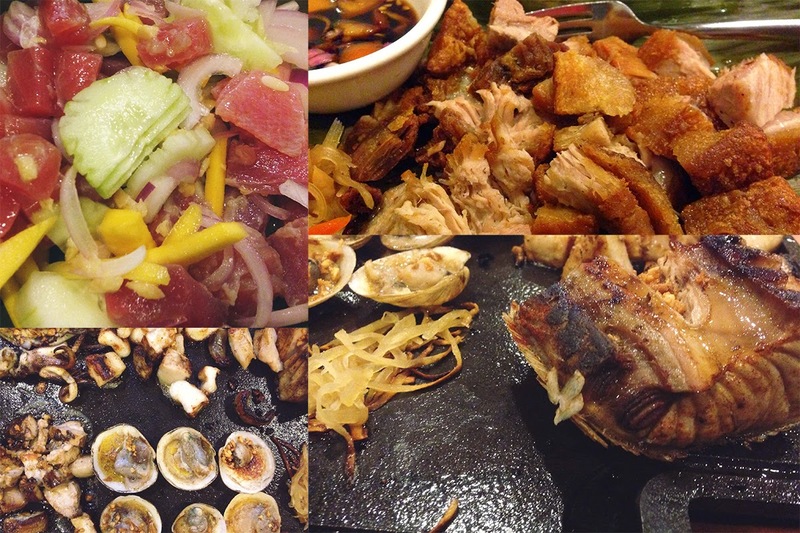 If you've been to Davao, you'll probably notice the array of chicken barbecue and seafood restaurants. Yes, Davaoeños looooooove grilled food. But there's this particular seafood restaurant in Ecoland that stood the test of time. Established in 1992, Yellow Fin offers delectable dishes that are uniquely Davao. Must try: Seafood Platter (seafood on sizzling platter which includes stuffed squid, imbao, ubol-ubol, and bagaybay), Kinilaw, Beef Balbacua, Lechon Kawali, and my personal favorite: Adobong Tuna Buntot. And for dessert, we tried their special Halo-halo. I love the texture of their shaved ice; felt like I was eating sorbet. Nomnom. Their tagline 'Deliciously Davao' sums up our dinner experience. To cap off the night, we went to Blue Room and partied hard. What a great way to bond with my fellow bloggers in Davao! Thank you San Miguel for sponsoring our night out! And that's it for Day 1 of DFAT 2014. There's more to come! Brace yourself, the succeeding days were even more sinful! 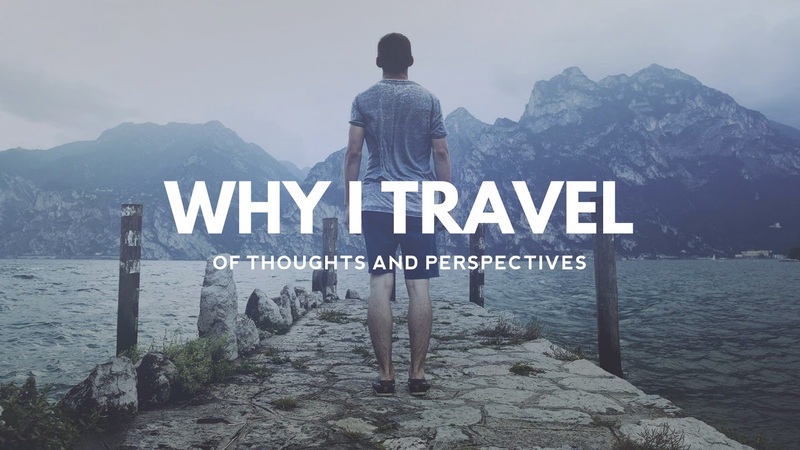 Wonderful blog and pics, Renz!!! Makes me want to go home to Davao and take the same tour! 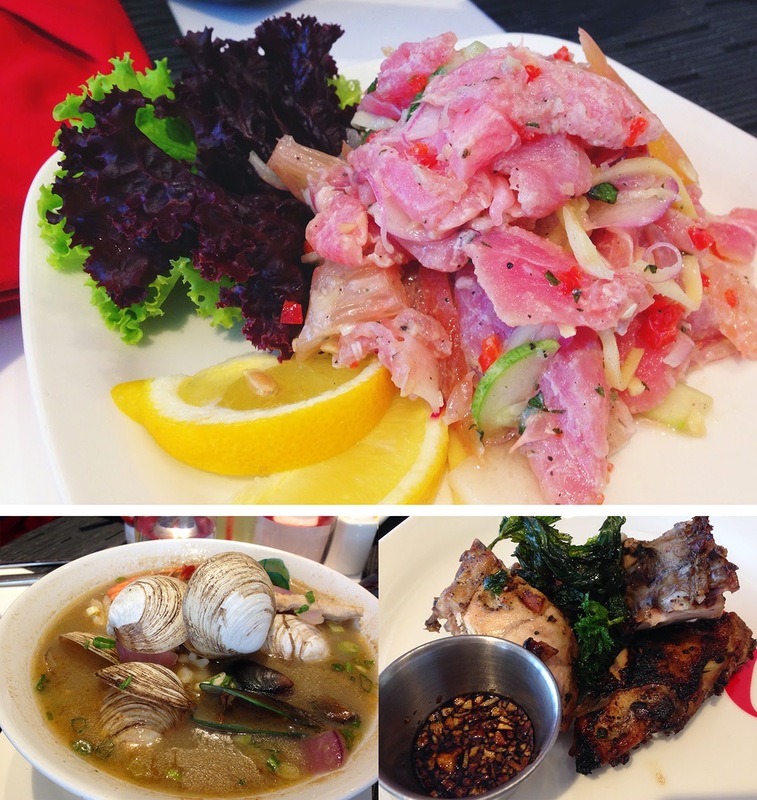 Have not tried the ceviche and adobong tuna. Everything looks delish!!! Pinepressure mo nanaman ako. HAHAHA!